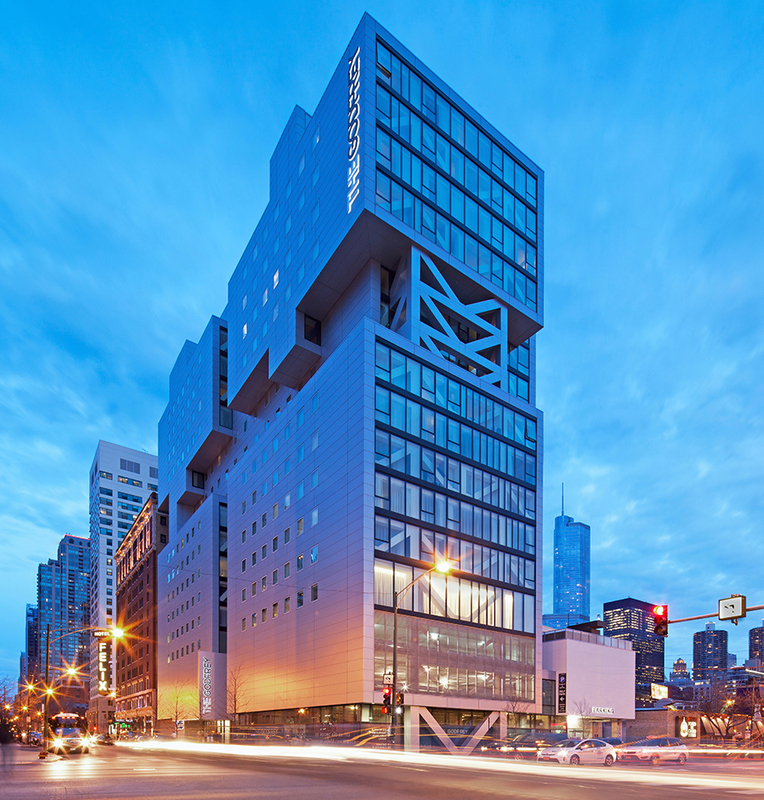 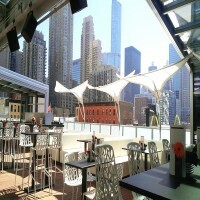 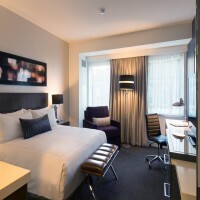 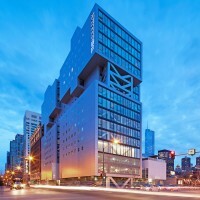 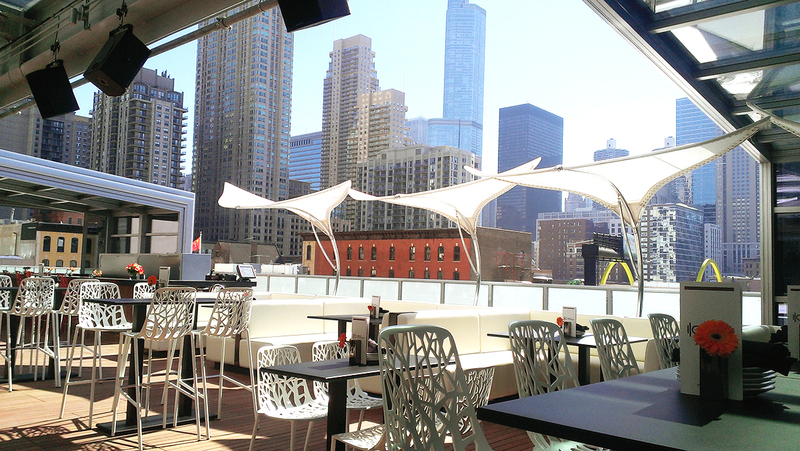 Chicago's newest luxury boutique hotel, The Godfrey Chicago Hotel is located in the downtown River North Neighborhood, a few blocks from Michigan Avenue. The hotel has 221 abundantly sized guest rooms and suites, sophisticated amenities including a boutique spa, fitness center, a 4th floor urban roofscape and meeting space. 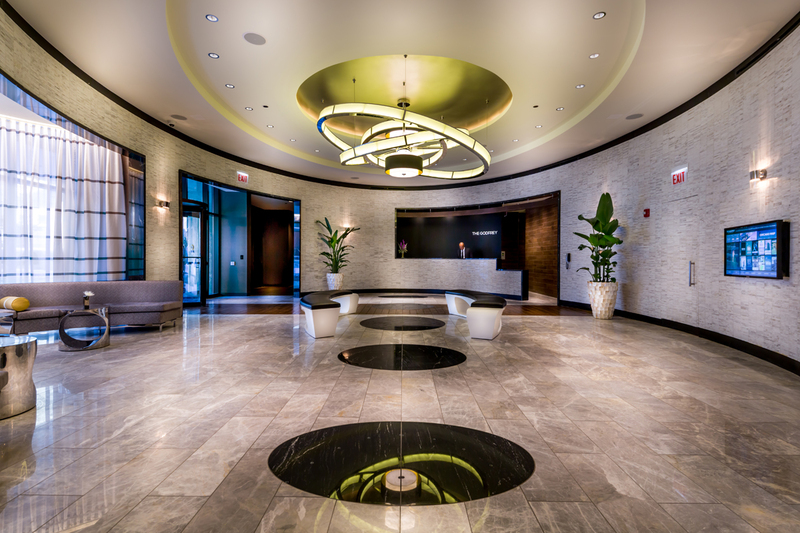 The high touch guest service experience is intuitively designed to ensure that you Discover Your element. 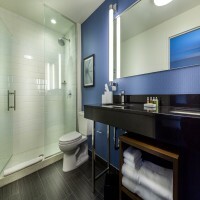 Complimentary Wi-Fi and use of fitness center. one night plus tax is non-refundable on September 17, 2018. 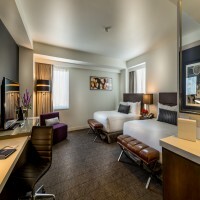 A valid credit card is required at check-in to cover a $100 deposit per night plus room and tax.